To publish a best of 2017 photo gallery has been on my to do list for quite a while. Thanks to my blogger friend Lisa from Imprintmytravel who brought Michael’s photo parade to my attention, it’s finally time to do it. The photo parade asks the travel bloggers to publish their most beautiful photos of the last 6 months. It is the 6th parade, but my first and I am happy to present you my most beautiful photos of 2017. 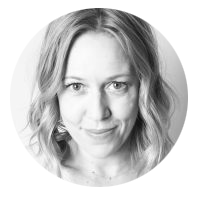 The challenge is to choose a photo for 5 categories plus your personal most beautiful one. If I can make all 10 topics? It’s one of my favorite topics besides architecture. To that effect, you can imagine how big my pool of landscape photos and my dilemma of choice is. I’ve traveled wonderful countries with amazing landscape sceneries this year like the mystic landscape of Bagan or the beautiful Tuscany where I headed from one photo spot to the next one. Or the Algarve where I spent many hours capturing long-exposure shots at the coast. Finally, I decided to go for this shot from Tuscany. The alley with the cypresses leading to the farmhouse of Baccoleno ist just lovely. I remember this day very well because I lost the car keys on the way to the photo spot. Thank God I found it after a while of desperate searching. 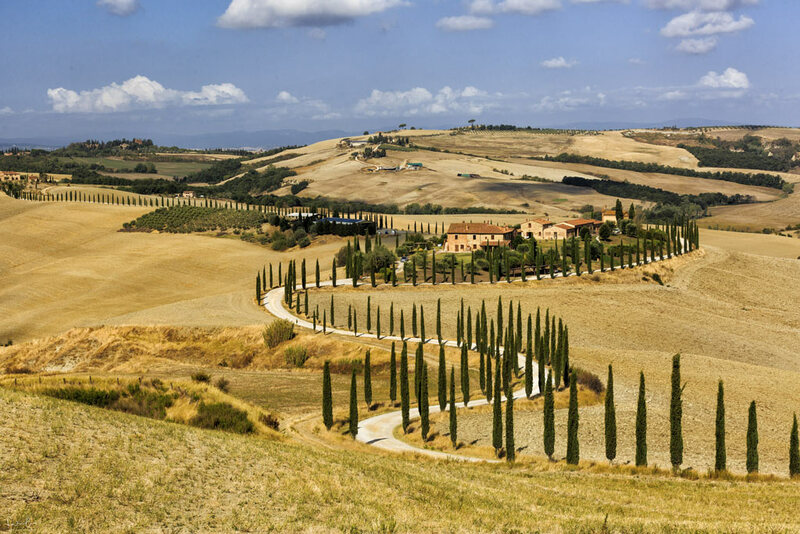 Here’s my blog post of the most scenic drives in Tuscany’s Val d’Orcia. Oh, I love this topic. Photography is about light, right? I remember well my beginnings of photography when I traveled and took shots in every light situation. When I’m traveling now and the sky is just grey I rather do something else and make a creative photography break. I’ve got plenty of photos that fit the category light, but the choice was a bit easier here. 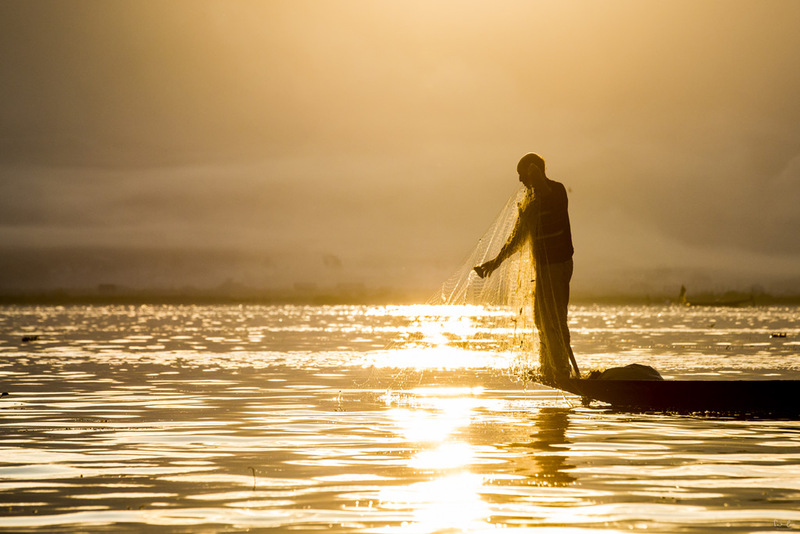 The light at Inle Lake during sunrise is extremely beautiful and warm, the sun glares in the water and the mist rises in the background of the famous fishermen rowing with one leg. Thank you for this category. Since I’ve been writing this blog, I’ve been posting more or less color photos only. And yet I love black and white photography. My archive is full of it. And now I’ve got to make a choice again. Should I post a photo of the Vasco da Gama Bridge in Lisbon or one of my Japan black and white series? Intuition wins…it’s Japan. And out of this pool, I’m going for the Fushimi Inari photo. Thousands of Torii gates lined up the mountain, thousands of people walk through. With a little bit of luck and patience, you’ve got the chance to capture the gates without people. I spent a lot of time at Fushimi Inari, set up my tripod and waited until this Japanese guy came towards me. 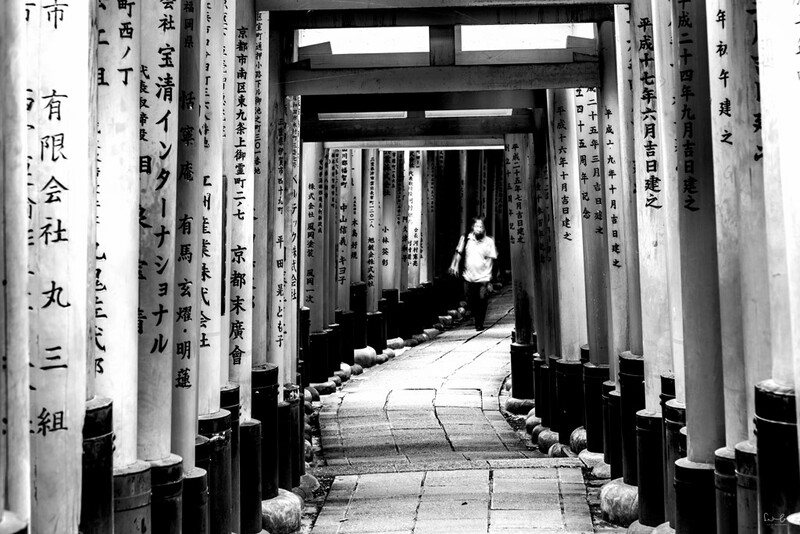 If you like, check out my Japan black and white photo post. It was a quick decision, simply because I do not have many animal photos. 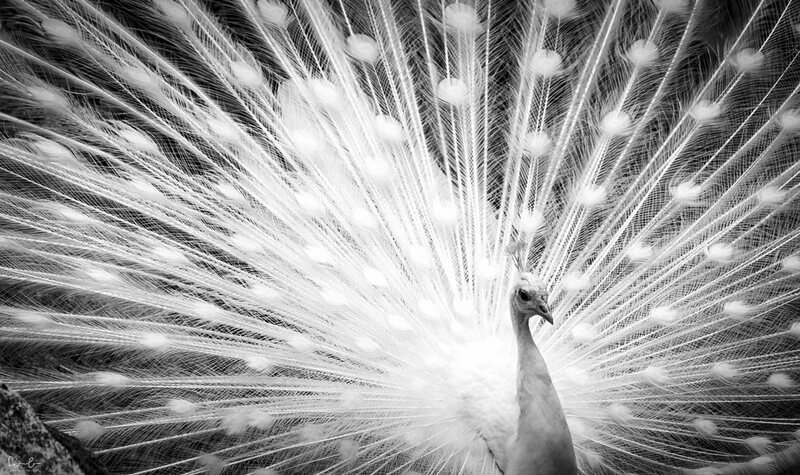 This amazing white peacock lives in the zoo of Schönbrunn in Vienna and is one of the most attractive models to be shot there. Even though I am not a big fan of zoos and attractions where animals are kept, I ended up at the zoo for a lens test. My folders are well-stocked with nature photos. However, I thought about this one immediately. 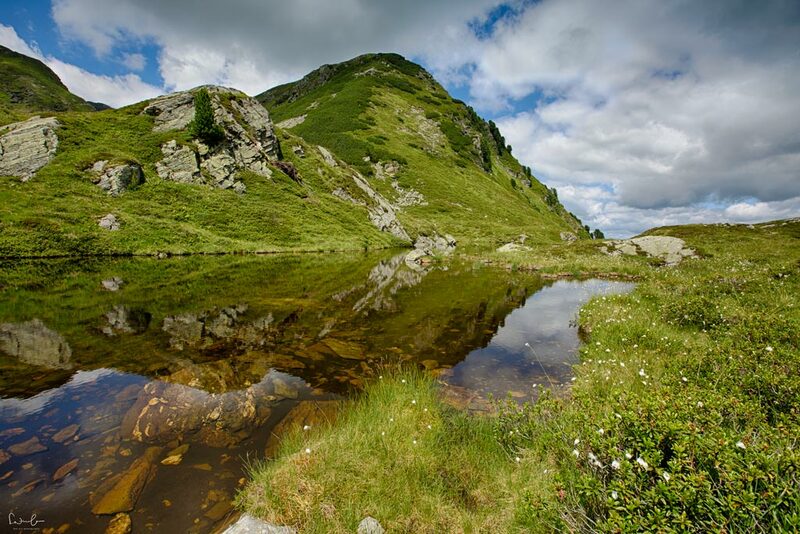 I took it during a hike in my hometown in Alpbach in Tyrol. The reflections of the mountains in the crystal clear water of the pond are just beautiful and you can almost feel the fresh air, right? Alpbach is, by the way, one of the most scenic villages and elected as the most beautiful one in Austria. I was about to skip this category, but then I remembered the rock I saw during the hike in Alpbach. Mother nature is just phenomenal, right? 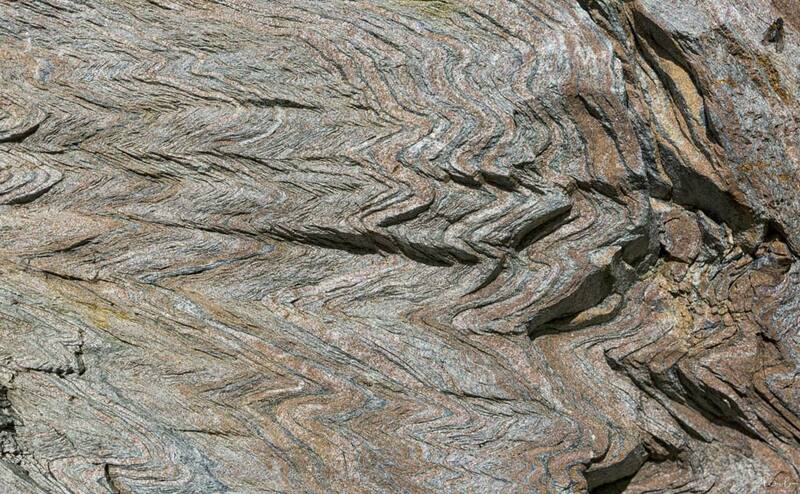 Why else can a stone have such colors, structures and symmetric formations? For this category I scanned my 2017 archive a few times but finally decided for Porto. The weather in Porto played tricks on me. It showed a grey sky pretty much all the time and whenever I decided to have a siesta, the sun appeard for a very short period of time. On my last day I tried to capture the sunset from Vila Nova de Gaia. The conditions were not ideal to shoot because of the shroud of mist. But you can still catch the colorful cityscape of Porto. I’ve got plenty of photos for this category. Lisbon or Porto are colorful cities with beautiful contrasts. But I’d like to show you one of my recent photos from THE city of colors and contrasts: Marrakesh. I captured this photograph in the famous Majorelle Garden. 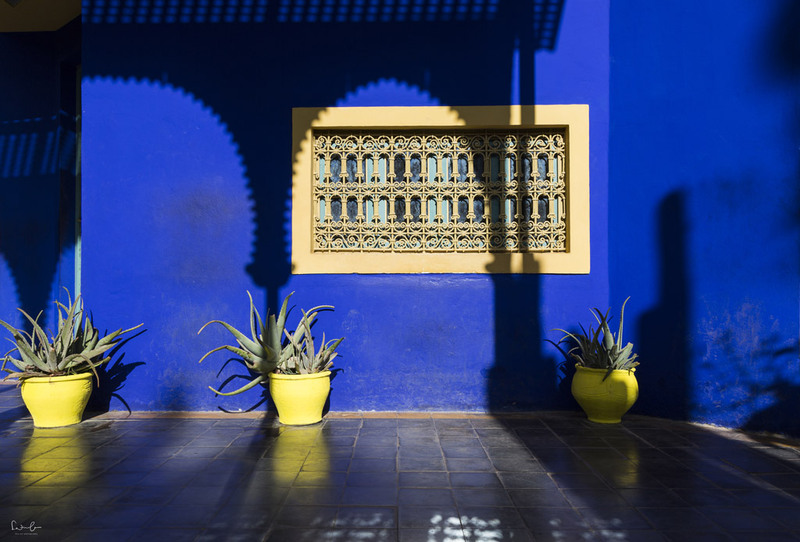 Amidst the exotic plants, you’ll find this building in deep blue with yellow window frames and pots and the shadow of the sunshade. The colors are real, this photo has not been edited. I’m glad I was in Japan this year, otherwise, I would have to skip the food category. 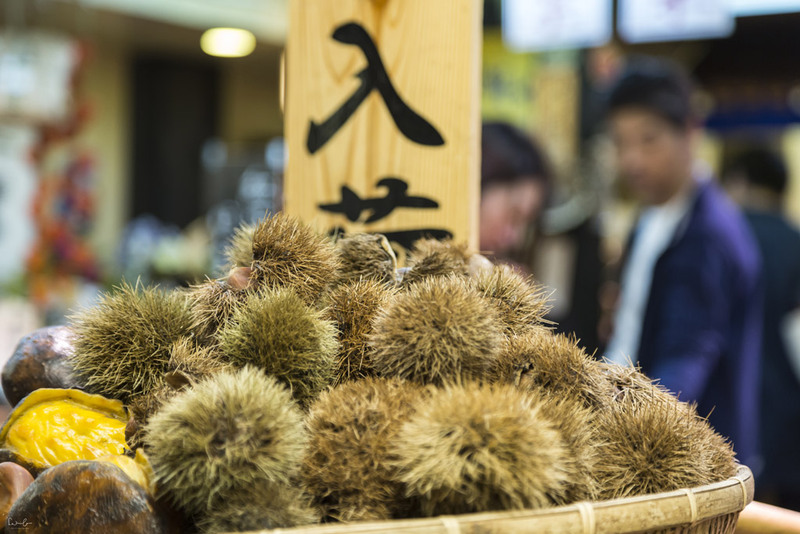 Japan stands for great food and it’s the foodie’s paradise. I’m a conservative eater and don’t necessarily have to try all the exotic things I see. This photo was taken at Nishiki Market in Kyoto: an eldorado for all foodies. 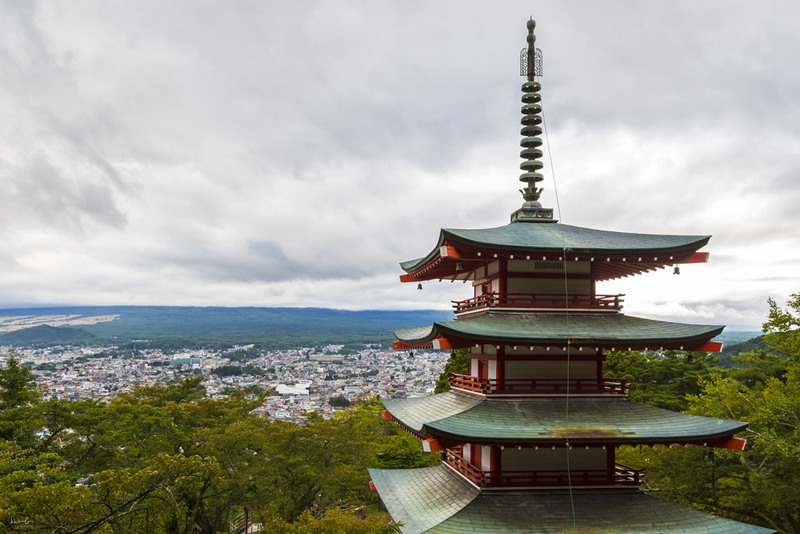 Here’s what else you’ve got to explore when in Kyoto. Last but not least I’ve chosen my personal most beautiful photo of 2017. 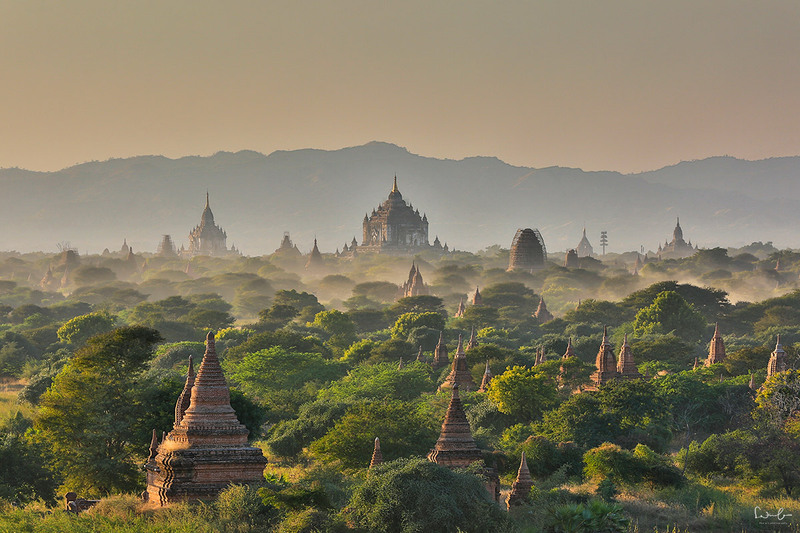 It shows the landscape with the pagodas in Bagan, Myanmar before sunset. The mist rises slowly between the pagodas and the trees and the light gets warm. Hundreds of tourists sit on top of a temple watching another spectacular sunset in Bagan. The landscape is just amazing, unique and mystic. Here’s what you should not miss when in Bagan. That was it, my portfolio of my most beautiful photos of 2017 and actually, I could fill all of the 10 categories and finally decide on my personal best one. I hope you liked them too and I’d love to hear your comments and feedback. An outstanding collection, really impressive. My favorite is the Tuscany photo, but the one that inspired me to go and pack my bags was Porto. Thanks for sharing these! Thank you very much, Lars. It took me a while to decide which Tuscany photo I’d take because I’ve captures sooo many. 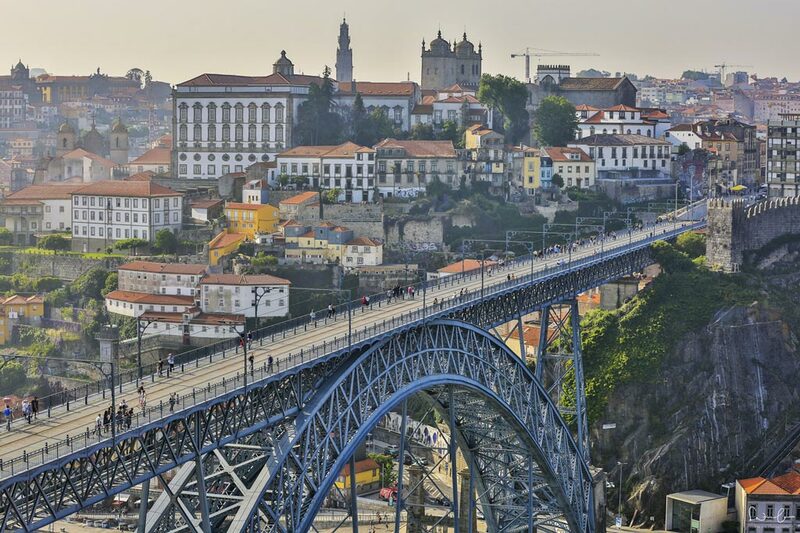 And I agree with you…Porto is a place worth going back again. Sorry for my late reply, I hope you had wonderful Christmas. WOW! Stunning pictures Nicola. I can definitely see why you choose each and every single one. It was hard for me to choose a favorite but so I had to choose the Nature and My Most Beautiful Picture category. The Alpbach and Myanmar pics are amazing!!! Equally stunning!